The common topic of conversation within the waste industry is the issue around landfill tax increases for the disposal of trommel fines. HMRC have indicated that they aim to have a policy drafted on the disposal of trommel fines before the end of 2014. Ongoing meetings with stakeholder groups have shown no indications that these increases will be squashed so isn’t it time to get an operational strategy in place to combat these escalating landfill costs? At present disposal of trommel fines at landfill costs a standard rate £72 per tonne and £2.50 for a lowered rate. Based on these existing levies an operator producing 50 tonnes per day of trommel fines incurs a landfill tax of £187,200 per annum. 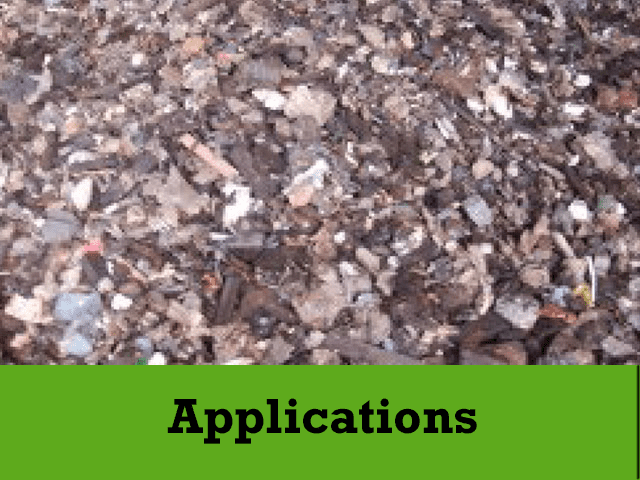 If these waste streams where treated to the qualifying standard the lower rate of £2.50 per tonne can then be applied, dramatically decreasing the overall landfill tax levy. The process to achieving this saving is simple; waste must firstly be screened through the trommel. 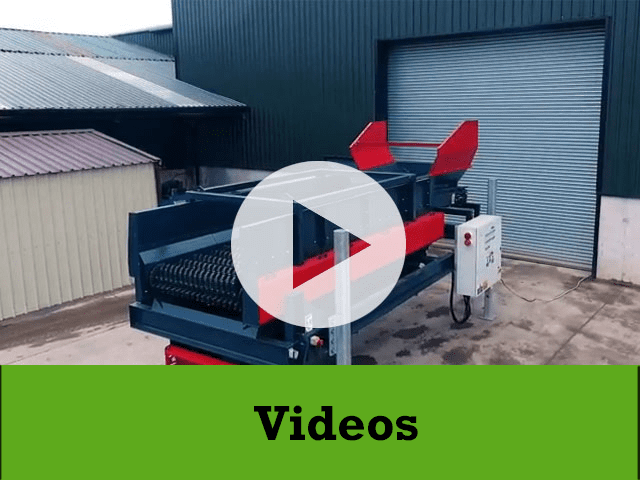 This will separate all fractions more effectively than any other separation equipment in the industry as there is guaranteed quality of separation and maximum throughput, ensuring the successful removal of fines at a qualifying level for the lower rate of landfill tax. The remaining plus fraction then enters the Ecohog Windshifter were the lights are separated from the heavy fraction. The steel is also removed from the heavy fraction. 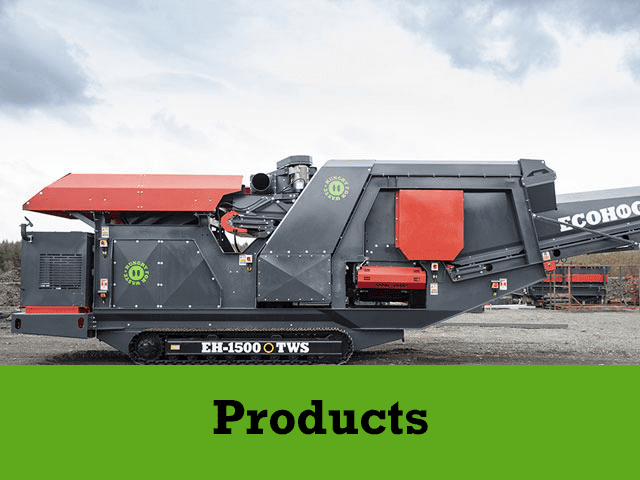 The Ecohog Windshifter combined with a trommel provides the perfect combination to tackle continually increasing landfill costs. Investing in the equipment to separate waste is the only option for waste companies to ensure that landfill costs are kept as low as possible. 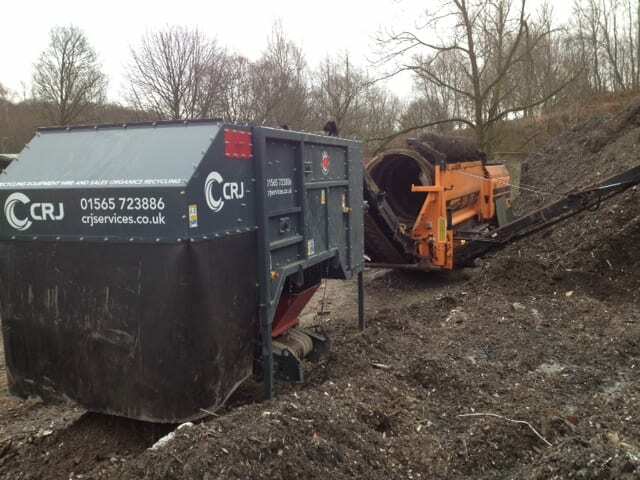 If you operate within the UK and you wish to discuss potential rental options or if you wish to purchase an Ecohog Windshifter contact Rob Simmons at CRJ Services by emailing rob@crjservices.co.uk or on 07796018914. For all enquiries outside the UK contact Ecohog Ltd directly on 0044 28807 61295 or by emailing info@ecohogwindshifters.com. For further information on the Ecohog Windshifter product range log on to www.ecohogwindshifters.com.